The centerpiece of this collection is an absorbing five-part suite inspired by Rodin’s sculptures. 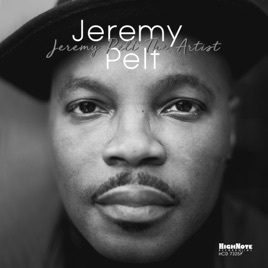 It finds New York trumpeter Jeremy Pelt in a sonically expansive mood, supplementing a core sextet with the adroit guitar of Alex Wintz and the prismatic Rhodes and effects of Frank LoCrasto. 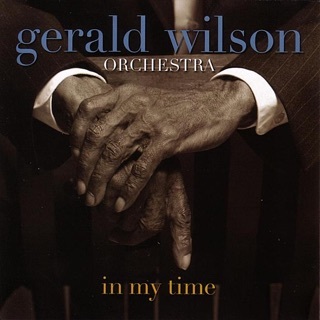 The four non-suite tracks, more steeped in acoustic jazz, bristle with the same energy and harmonic seeking. The new presence here is vibraphonist Chien Chien Lu, who makes an outsize contribution both as a captivating improviser and as a colorful and attentive ensemble player (on marimba as well, particularly effective in doubling the basslines of Vicente Archer). 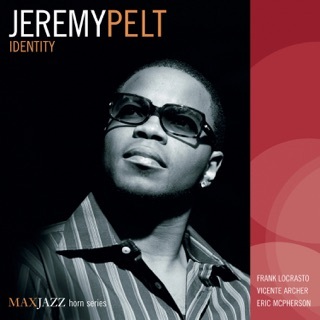 She lends Pelt’s music a certain Bobby Hutcherson-like flavor, shimmering and thoroughly modern. Pianist Victor Gould swings and stretches out with authority; drummer Allan Mednard and percussionist Ismel Wignall give a three-dimensional quality to every groove. 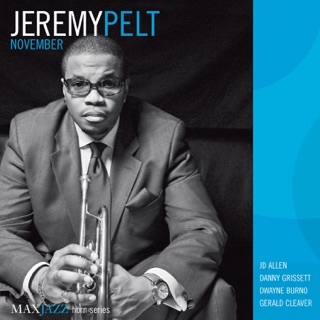 And Pelt achieves some of his most commanding and lyrical trumpet playing on record. 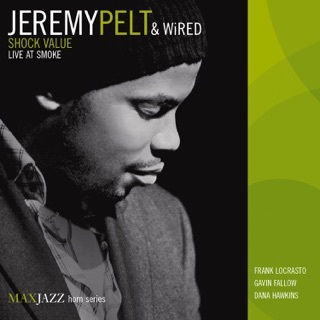 We saw Jeremy Pelt live at the Montreal Jazz Festival and I was an instant fan. 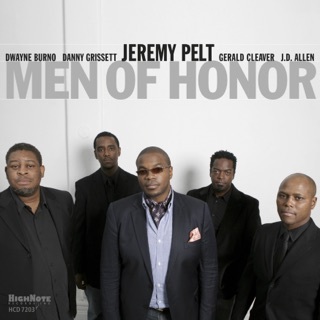 With that, I recently purchased the “Men of Honor” CD and was immediately transported to the planet Blue Note with tracks like “Brooklyn Bound” and “Backroads”. I knew I was on to something when I noted that the sessions had been recorded at Rudy Van Gelder’s storied recording studio. That’s in the bag. I love his work.